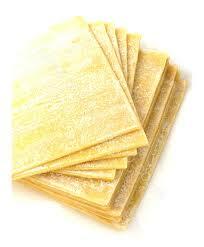 Wonton wrappers are the thin sheets used for wrapping dumplings and ravioli. They are usually available in grocery freezers. Though they are very popular and delicious, some people may be wondering: do wonton wrappers contain gluten? Read on to find out the answer. Unfortunately yes. 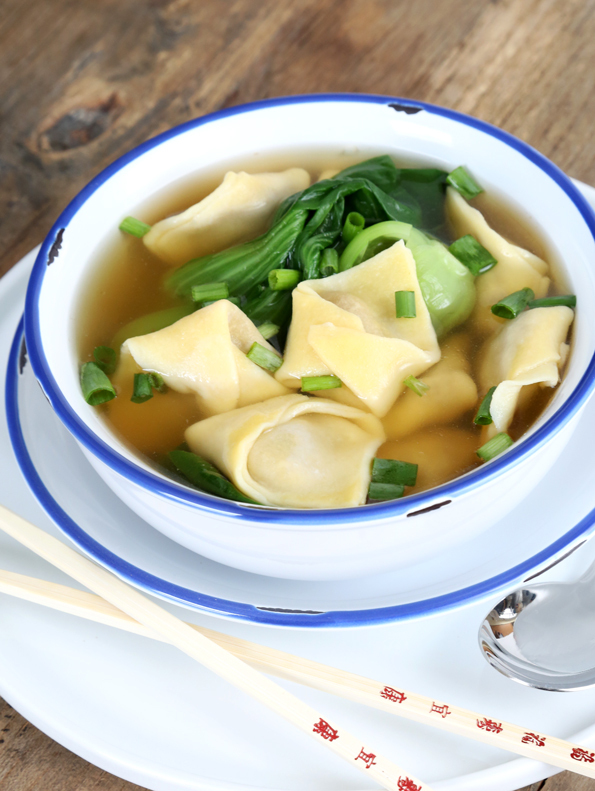 Most wonton wrappers are made from flour, eggs, salt, and water. 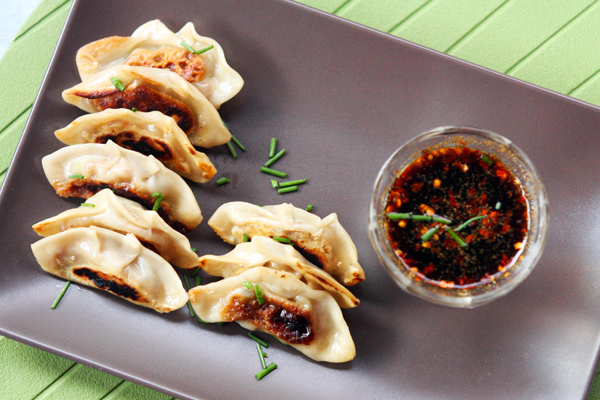 Regular flour contains a protein called gluten, which means that wonton wrappers may contain gluten. It would be difficult to find wonton wrappers that are free of gluten on the groceries, unless they are made from gluten-free ingredients. The good news is that you can make your own gluten-free wrappers at home. Just use gluten-free flour made from buckwheat, quinoa rice or other plants. It is actually simple, and we can suggest some recipes. Are wonton wrappers gluten free? Don't worry this question with this recipe. 1. Combine flour and salt in a bowl. Make a well in the center of the mixture. 2. Add boiled water slowly into the well and stir until your dough starts to clump together. 3. With your hands, knead the dough into a solid ball, making sure it is firm and not sticky or crumbly. 4. Knead the dough on the counter for two minutes. 5. Make it into a ball then wrap tightly in plastic. 5. Set it aside for 30-60 minutes. 1. Combine all vegetable in a bowl. 2. In a separate bowl, combine soy sauce, sesame oil, and pepper. 3. Combine all ingredients and set aside. 1. Lightly sprinkle flour on your table surface, including your hands and a rolling pin. 2. Divide your dough into 4 portions. Roll each as thinly as possible. Avoid making holes or tears. 3. Use a cookie cutter to cut out wrappers. 4. Put some water into a small bowl. 6. With a spoon, place some filling into each wrapper. Wet one edge of the wonton wrapper with your finger after dipping into the water. 7. Fold over the dry side of the wrapper to seal edges together. Press edges to remove air around the filling. 8. Set the finished pot stickers on a tray. 1. Heat ¼ c oil in a skillet in medium heat. 2. Place your pot stickers into the skillet. Sauté for 5 minutes. 3. Add ¼ c water. Cover to steam for 10-12 minutes. 3. Move the pot stickers around to prevent burning. 1. Cook chicken parts in water. Add ginger, soy sauce and salt to taste. Strain out chicken parts to make a clear broth. 2. Add scallions. Set aside. 3. Mix ingredients for wonton filling. Set aside. 4. Boil a pot of water with salt. 5. Mix flours, salt and xanthan gum. Add egg then mix well. Slowly add and mix until you make a smooth dough. Set aside. 6. After 10 minutes, sprinkle corn/potato starch on a clean work surface or parchment paper. 7. Roll out your dough thinly. Avoid tearing or ripping. 8. Cut the dough into small squares, about 3x3 inches. 9. Place a spoonful of filling into the center of each square. 10. Dip your finger into some water and slightly wet one edge of the wonton wrapper. Fold over the other edge and press firmly until all sides are tightly sealed. 11. Boil salted water and drop the wontons, cooking only for a few minutes until soft. Don't overcook, or they will fall apart. Serve them in your chicken broth. What Happens If You Don't Eat Enough Protein?